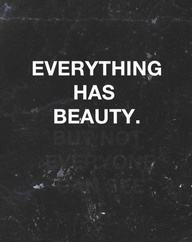 there is nothing to prove. all that’s left to do is enjoy. This one I’m taking from Rob Bell, who I was introduced to yesterday on Oprah’s Super Soul Sundays. Like for Bell, this is the lesson that has taken me the longest to learn and I have to keep relearning it daily. As your classic honour roll, teachers’ pet, valedictorian overachiever – even my blood type is A+ – I’ve struggled with the need to prove myself for a long time. I always wanted to be going places. But I’ve learned that I’d much rather slow down so that I don’t miss a moment, linger so that I enjoy my days, and live a life full of wonder. 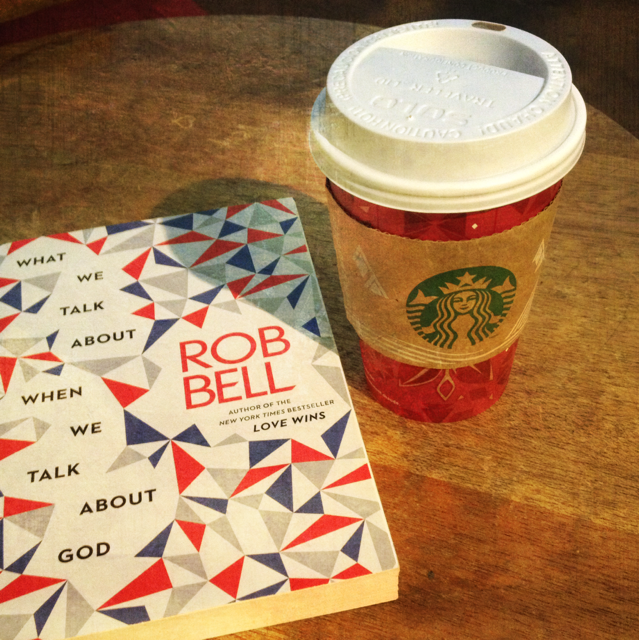 new books and holiday cups. distressed FX vanilla filter. Almond mylk latte + magazines + deck = perfection. I stumbled upon a fantastic article by Maggie Gyllenhaal in O Magazine in which the beautiful actress describes her struggles with seeking approval and how she started trusting her own instincts. So for today, try to be your best self just for yourself, regardless of what others think.